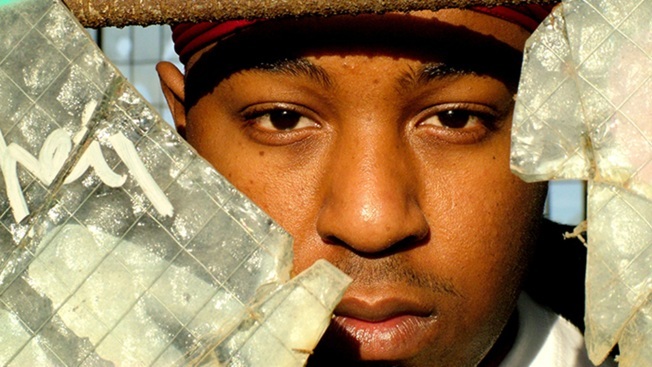 Late rapper known as The Jacka honored by Bay Area website. February is Black History Month, but it's also #JackHistoryMonth. #JackHistoryMonth is a tribute to late Bay Area rapper The Jacka, who was killed in Oakland in 2015. Bay Area music media company Thizzler On The Roof's second such effort now includes a 24-hour radio station that features music and interviews. "The Jacka was a huge part of the Bay Area rap community," Thizzler founder Matt Werner said. "He was universally loved and respected, and a lot of people were personally affected by his music and his generosity. "He brought people from all walks of life together and was responsible for connecting a lot of artists and influential people in the scene, which is part of the reason why the Bay has such a strong rap scene to this day." Werner said that Thizzler has taken on the "responsibility" of keeping the musician's "legacy alive, especially in this day and age of social media where people tend to move on to the next thing quickly." The Jacka, who was born Dominic Newton and later changed his name to Shaheed Akbar, was shot dead in East Oakland on February 2, 2015. He was 37 years old. Oakland police have not announced any arrests or leads in solving the nearly two-year-old murder. Last year's #JackHistoryMonth culminated in a 35-minute video tribute featuring many of The Jacka's loved ones — a compilation of daily shorts.